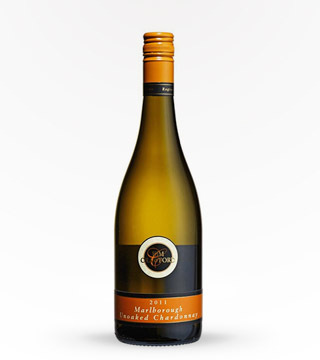 Kim Crawford's esteemed Sauvignon Blanc is made in Marlborough’s Wairau Valley and Awatere Valley. With a light straw color, and a strong citrus and herb aroma, this stunning wine is best enjoyed after one to three years of aging. 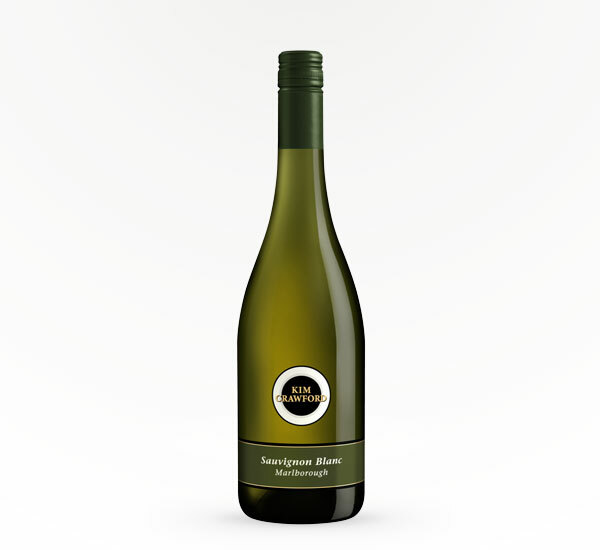 On the palate, Crawford’s Sauvignon Blanc is brimming with juicy acidity and fresh, zesty fruit sweetness to give it a complex yet balanced flavor profile. Kim Crawford makes my all time favorite Sauvignon Blanc. It’s crisp, light with a hint of peach. You won’t be disappointed.